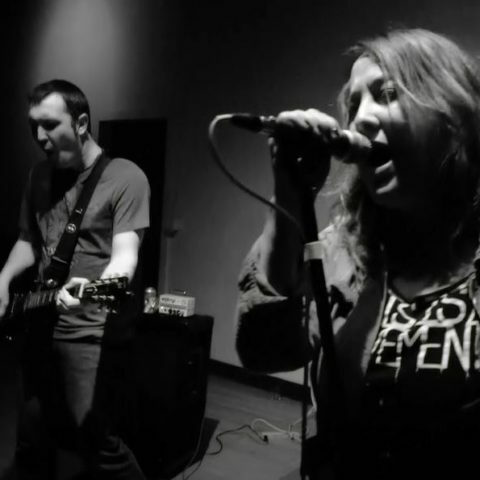 The Callouts – Female-fronted band from Providence, RI. indie rock, pop punk. Female-fronted band from Providence, RI. indie rock, pop punk. 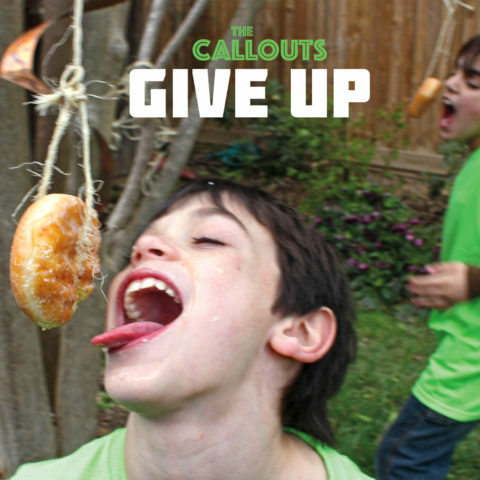 The Callouts are a pop-punk influenced, female-fronted rock band from Providence, RI. Their sound has been described as "a power trio with too many members" and "when Gwen Stefani had a one night stand with Piebald". Their live show brings enough rock and vocals to satisfy the casual onlooker as well as the guitar-lick loving scenester. Click the NEW ALBUM link in the top menu to listen.